Originally from Melbourne, Kate now considers herself a Townsville local, having graduated from James Cook University with a Bachelor of Physiotherapy in 2010. Kate has accumulated a wealth of practical knowledge through her experience working in a Private Hospital, Private Clinical work and the provision of Workplace Rehabilitation through on-site clinics and case management. 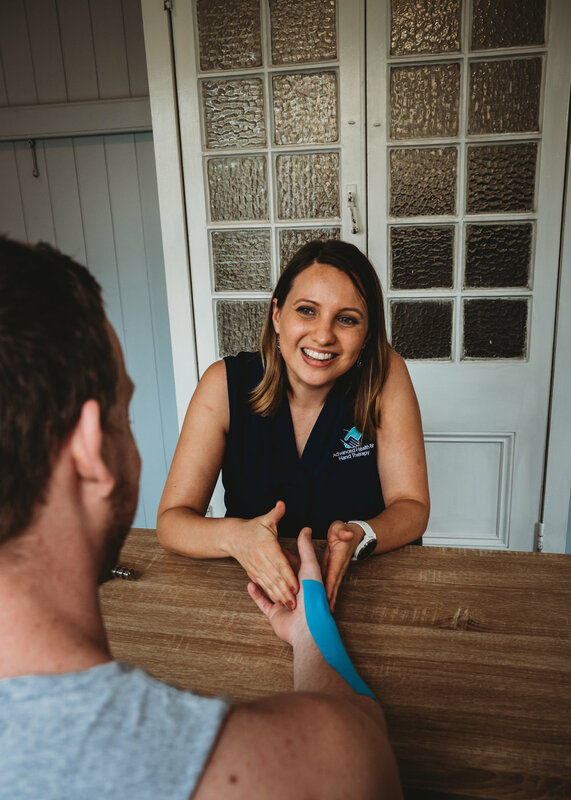 Kate is devoted to the delivery of exceptional quality rehabilitation for conditions of the upper limb and is dedicated to empowering individuals through education, delivered in a warm and empathetic manner.